Building distribution A/V system it’s easy to face with problem when one type of the video signal should be converted to another or it should be split, join or extend. Chines company Lenkeng offers a huge range devices which can do that work. 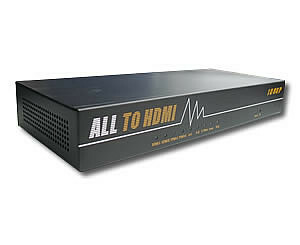 The focus is done on the HDMI stuff – converters, splitters, extenders, switches and wallplate can bring to your home HDTV. On a par with it the Lenkeng has a bunch of AV, VGA and YPbPr converters as well as a number of different cable and adaptors.